Well Twin Peaks fans, the wait is finally over. 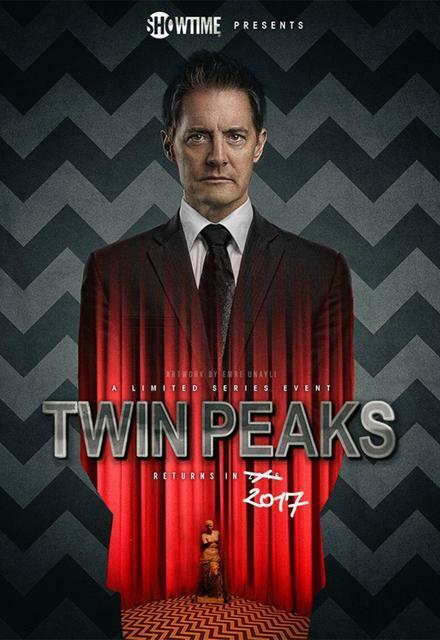 At Showtime's TCA session today, Showtime President David Nevins announced that the Twin Peaks revival will debut on May 21 at 9 PM with a two-hour premiere. Sometimes having a little faith can be a good thing. The cult classic Twin Peaks will be returning on Showtime as a limited series. The announcement was made today by David Nevins, President, Showtime Networks Inc.
Over the years there have been rumors of a possible return of the show in some format and the fans of the series have always been vocal about wanting some sort of return for the series.